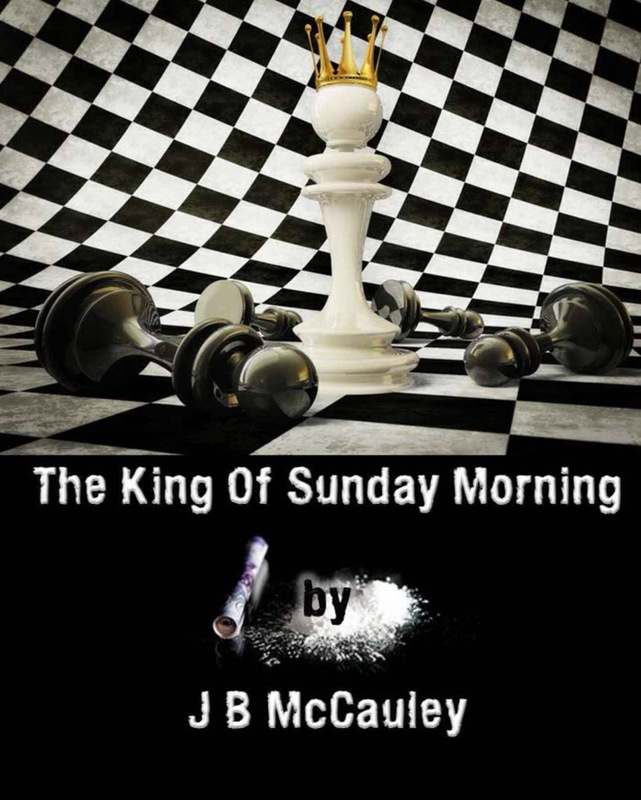 An explicit and exciting look into the life of a well connected drug dealer. Banished from the UK for grassing but never losing his instinct for thrills and a good deal. This is a gripping book which takes you on a high octane adventure. If you like gritty crime thrillers this one is a must for you.